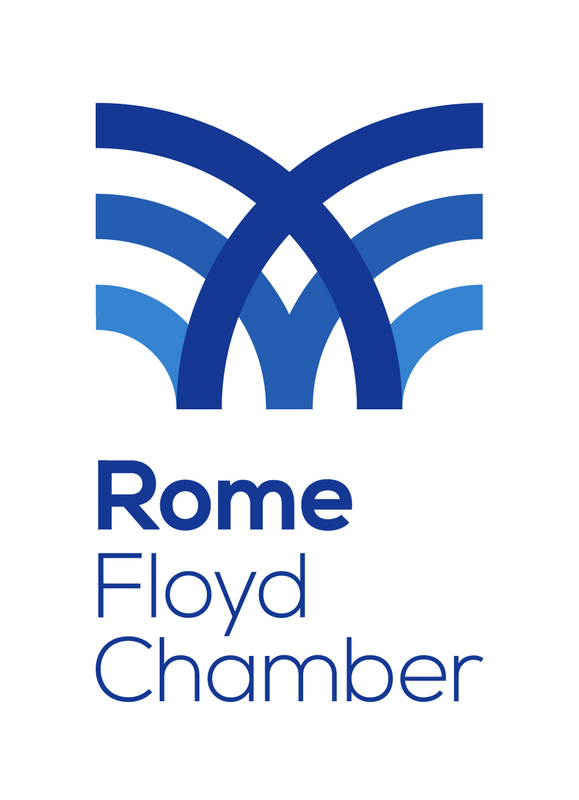 In 1998, an economic development strategic planning joint venture, initiated by the Rome City Commission, Floyd County Commission and the Rome Floyd Chamber, was created: The Rome-Floyd County 20/20 Strategic Plan. The plan adopted 20 ambitious goals to be accomplished in the next 20 years to make the community a better place to work, invest and live. These goals included five main objectives: build a stronger economy, build a more skilled workforce, protect and improve our quality of life assets, build a quality physical infrastructure for growth and make more efficient use of government resources. Since its creation, many of the goals of the Rome-Floyd County 20/20 Strategic Plan have been accomplished and have even exceeded expectations. The plan is revisited every five years to determine what accomplishments have been made, what needs to be changed and what new goals should be added to continue the community's growth and prosperity. ​Partners in Prosperity III is a community and economic development initiative of the Rome Floyd Chamber. Implement the core strategies for economic and community development.